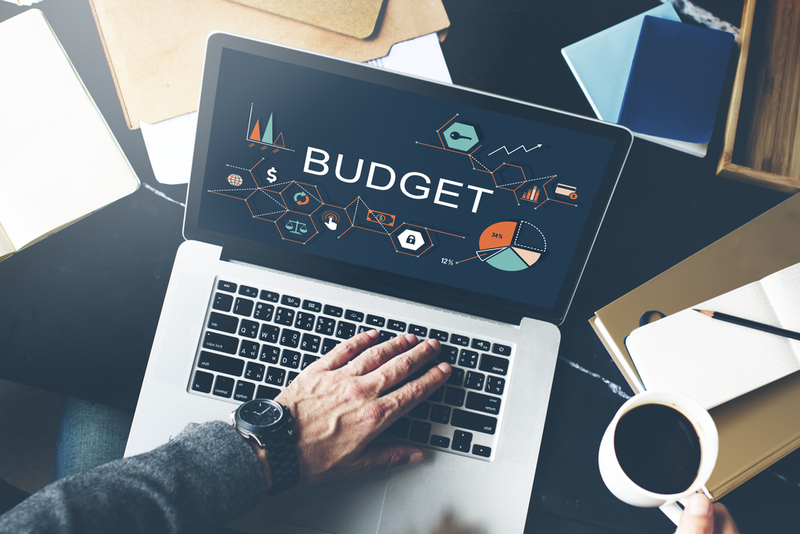 If you’ve been running Google AdWords campaigns for a while, you’ll likely have come up with some creative ways to use your budget. This is important to achieve a good Return On Investment (ROI) for your Ads. However, you may have struggled at times to come up with ideas to use leftover AdWords budget. This is an easier way to use more of your budget in the current campaign. Instead of moving budgets manually, you can allow the AdWords system to use more of the budget . You’ll create a shared budget in the Shared Library section and assign it to all the campaigns you want. One of the reasons you’ll have leftover budget is because you’re not targeting all searches. By adding more keywords, you’ll target a wider range of searches and that will increase traffic from more impressions and clicks. So, do some keyword research and look for relevant keywords to add in the campaign. Adding broad match keywords of your already existing keywords will help you reach a wider audience. And this will help you use more of your budget and get more clicks and conversions. This is one of the most effective ways to use leftover budget. If you have leftover budget, you could promote other products or services. So you could create new AdWords campaigns for them and do some keyword research to find relevant keywords and bid on them. Higher Ad positions lead to higher click through rates which means more traffic and therefore more spend. So, gaining higher positions makes sense when you have some extra budget and you can use an automated bid strategy like Target Outranking Share to rank higher. 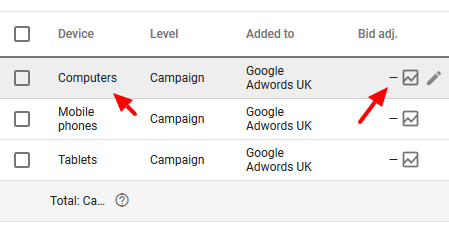 A quick way to use leftover AdWords budget is to target additional locations. So you can add other countries, cities, towns or territories that are relevant for your business and could benefit from your products or services. You can add these in existing campaigns or create brand new ones. If your ads are set to run on certain days and hours, then you should look to run them at all times – 24/7. This will help you use up any leftover budget and increase clicks and conversions for your PPC campaigns. When you make this change, Ads will immediately start running at the times when they were offline before. If you’re advertising on Google Search only, you can include Search partners and advertise on other search engines. This includes YouTube and hundreds of other search partner sites which will drive many visitors to your site. And this is an effective way to use up extra budget. The Display Network has the potential to reach thousands of customers you wouldn’t be able to reach with a Search Network campaign. You can raise awareness for your products or services by launching a display campaign and use leftover AdWords budget. The purpose of Remarketing is to bring people back to your website. Many visitors will leave and never return. And that’s not because they’re not interested in your products or services. Many things can distract them including competitor offers. So setting up Remarketing is a counter attack to that and keeps your brand front-and-centre with your past visitors. You can setup a separate budget for this in a separate campaign. If you are targeting one country or city for example, you could expand your reach to other locations by changing Advanced Location Options. This will lead to a significant increase in traffic and potentially more conversions. And if you regularly have leftover budget, you can solve that by targeting other locations that could benefit from your products or services. If you’ve limited device targeting to desktop, tablet or mobile, then you should target all devices to increase traffic and use more of the leftover budget. What Should My AdWords Monthly Budget Be? What’s A Good Google AdWords Budget for A Small Business?